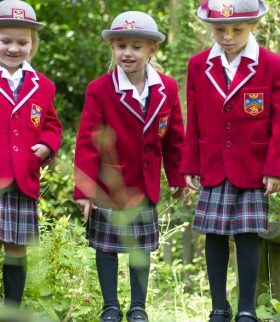 Highclare Preparatory School is delighted to offer its ‘wrap around care’ provision in the form of before school and after school provision during term time for boys and girls in Reception to Year 6. 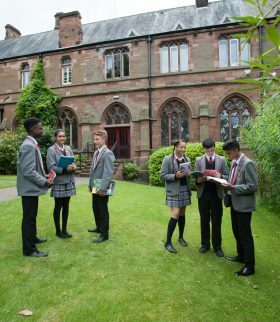 Based within the normal school environment, we provide a safe, secure and enjoyable extension to the school day for Highclare pupils. All are welcome to attend. School teas can also be ordered at an additional cost. Children not requiring tea will be given a snack and a drink. Upon arrival to our before school provision, the register is taken. The pupils then have the option to enjoy a light breakfast while sitting together with other pupils and staff. Structured activities are provided until pupils are collected by class teachers for registration. Upon arrival in after school provision, the register is taken. The pupils then have their tea or enjoy drinks and a healthy snack while sitting together and chatting with the pupils/ staff. They can then select from a variety of activities and play with their friends until collected by their parents/carer. 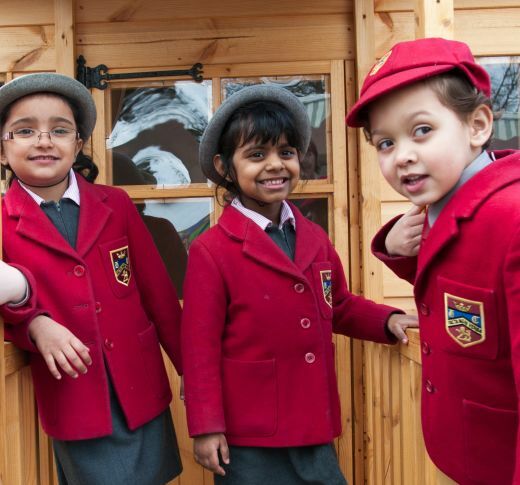 To enhance the pupils’ enjoyment of the extended school day, various multicultural and play-based activities are provided by the staff to create a relaxed yet stimulating environment for holistic development. For Infants these include table top and floor games which develop the imagination and help the pupils to communicate with one another; creative activities such as making bookmarks and door hangers which help to develop their manipulative and design skills; role play opportunities such as dressing up and construction which enable them to re-enact familiar stories and practise their social and imaginative skills. For Juniors, activities include board games such as ‘Monopoly’, ‘Snakes and Ladders’ and ‘Connect 4’ which enable the pupils to develop their understanding of number, tactics and cooperative play; socio-dramatic opportunities in which the pupils select from an assortment of props to enhance their play and interaction with one another. The pupils also have access to quiet areas where they can complete homework, read books or just rest. The pupils also have access to the computers. We endeavour to meet the children’s individual needs and to promote their welfare and enjoyment through the opportunities provided. The after school provision staff are employed by Highclare School and have a great deal of experience working with young children. Highclare School promotes healthy eating and we encourage the pupils to eat regularly from a balanced menu. If your child has any specific dietary requirements, please let us know and we will endeavour to cater for them. Breakfast Club – The breakfast menu, served from 8am, offers a choice of cereals, toast, juice or water to drink. Your child can make his/her selection upon arrival. After School Provision – A healthy snack is provided for all those attending. Hot teas and sandwiches are available on different days at an additional cost.